What A SLT Duramax!! Thousands BELOW RETAIL!! 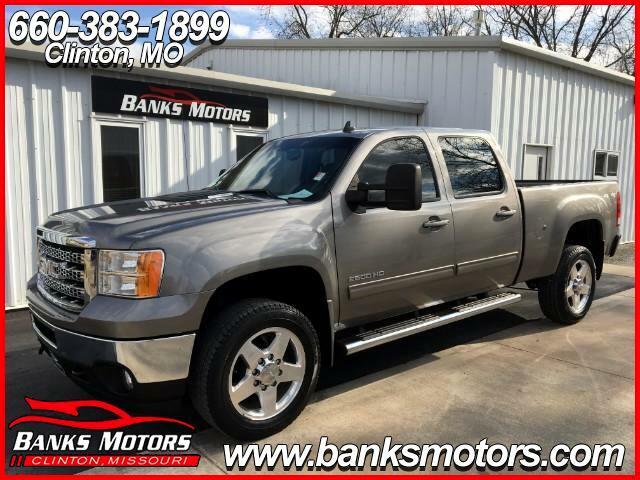 This Low Mileage GMC Crew Cab is Absolutely Immaculate inside and out and comes with a Perfect History!! So many Impressive Features come with this Heavy Duty Truck and those include.....Heated Leather, 20" Polished Aluminum Wheels, Bose, Dual Power Seats, Mounted Audio Controls, Adjustable Pedals, Trailer Brake Control, Tow/Haul Mode, Dual Climate Control, Parking Assist, Exhaust Brake, Tow Package and so much more!! !